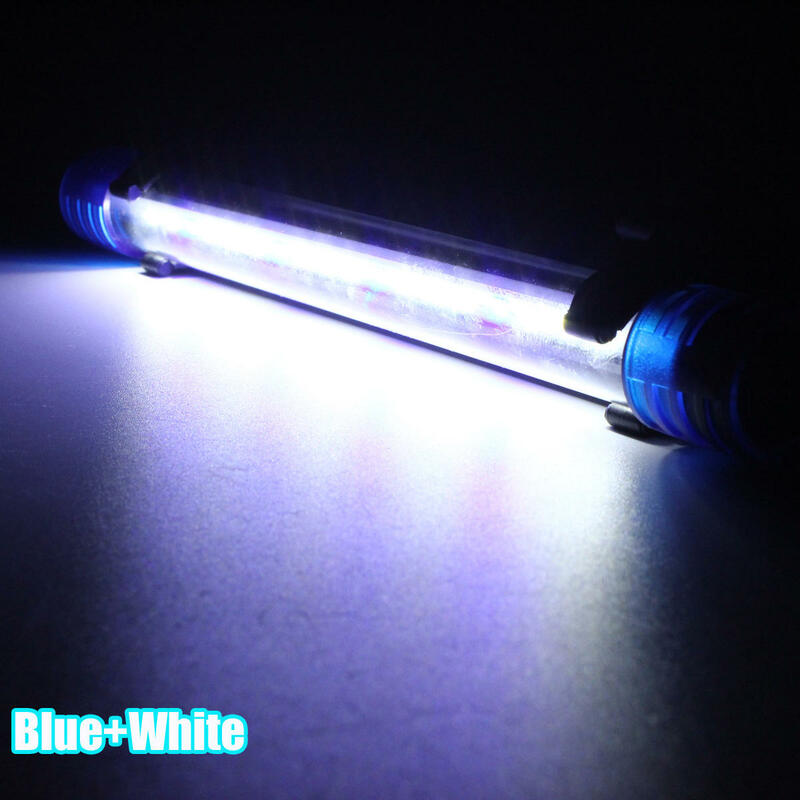 LED lighting will not only increase the color of fish and algae but also make your fish tank or aquarium more beautiful. 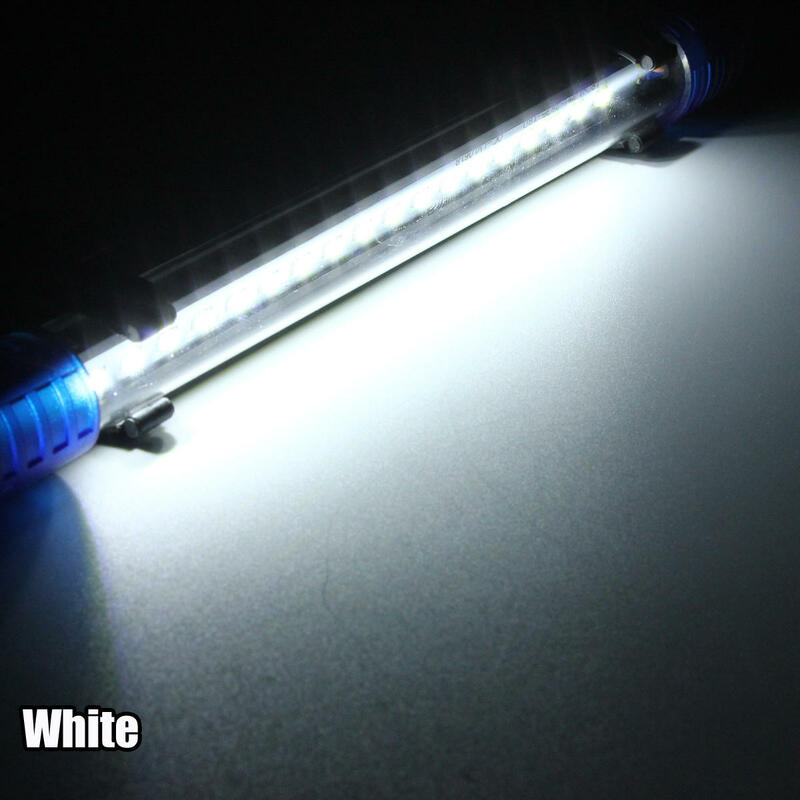 8.Entirely sealed design, safe to use in underwater. 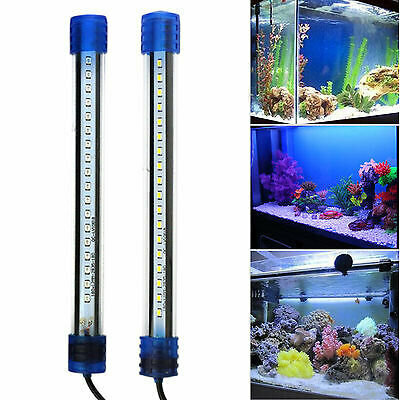 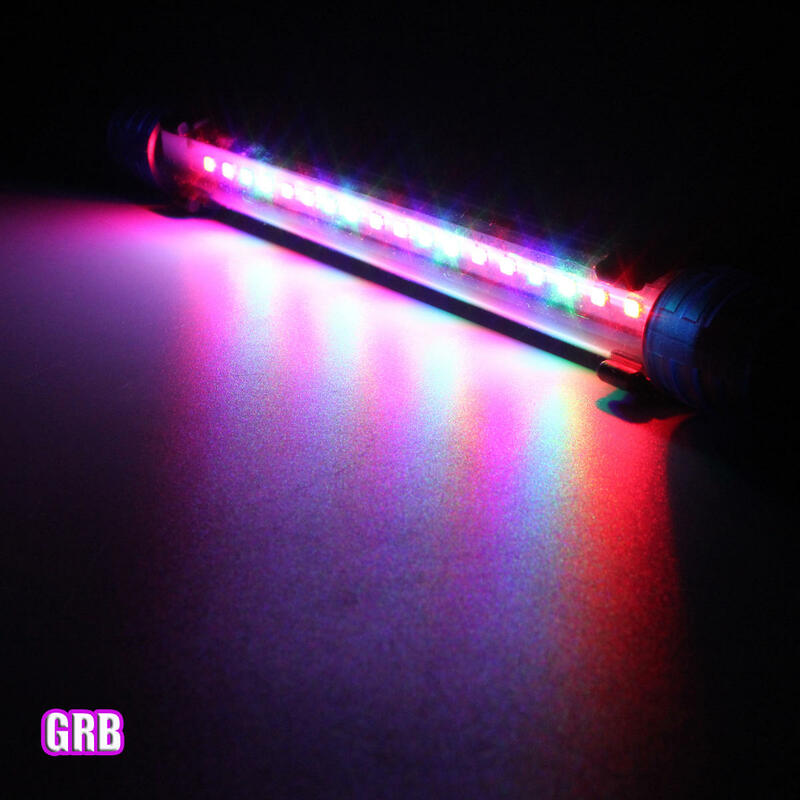 9.LED lighting will not only increase the color of fish and algae but also make your fish tank or aquarium more beautiful.